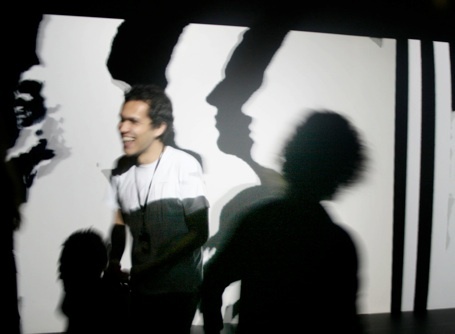 Following on the success of Pourquoi Pas Toi?, two international cultural institutions have asked us to develop similar projects in 2009 and 2010. The first of these has just opened as part of Sombras e Luz at Sesc Pompeia, a magnificent space in Sao Paulo, Brazil. 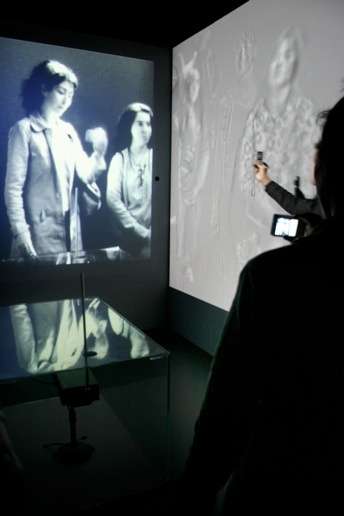 The second is programmed to open in September 2010 at the Guangdong Museum of Art in Guangzhou, China. We are using these projects to develop the ideas we explored in the Pompidou Centre further. 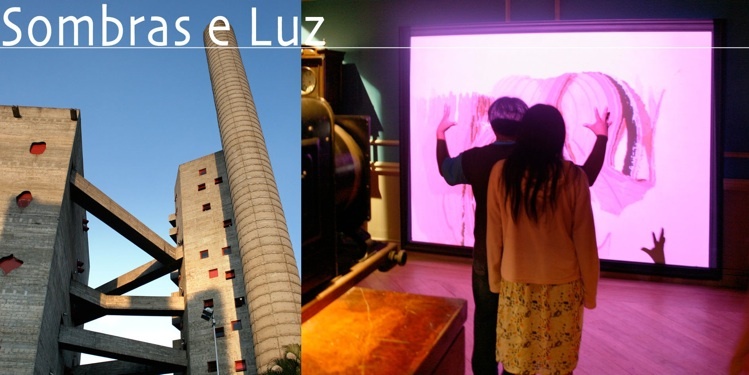 Sombras e Luz is a joint endeavour of Sesc Pompéia, the State of Sao Paulo, the Region of Ile de France, the Centre Pompidou, the Cité des Sciences et de l’Industrie, and Culture France.